Well to be honest, while we were all eagerly anticipating The Last of Us with bated breath and loved every single second of it, I didn’t actually expect the game to be a commercial success. I suppose I’ve gotten used to really great games not getting the kind of sales numbers they deserve, but The Last of Us has proven me wrong in staggering fashion, becoming the fastest selling PS3 game in history. 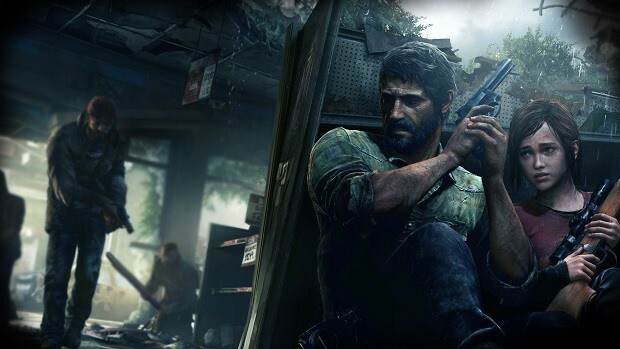 A mere three weeks after its launch on June 14th, The Last of Us has not only shipped, but also managed to sell 3.4 million copies worldwide. That gives it a going rate of about 1.1 million each week, and means that approximately One Hundred and Fifty Thousand copies of the game sell every day. Shuhei Yoshida,top dog of Sony Computer Entertainment Worldwide praised the team at Naughty Dog for the game by calling the sales figures “a testament to the blockbuster quality of The Last of Us”, calling them “true visionaries” and claiming that “their storytelling capabilities are second to none”. While there’s no way I’m going to say that the figures aren’t deserved, one must admit that the game was helped out at least a little by little to no competition in the market at the time of release. The only other major games releases at the time consisted of Remember Me and Deadpool, both titles which managed to somewhat disappoint expectant fans. 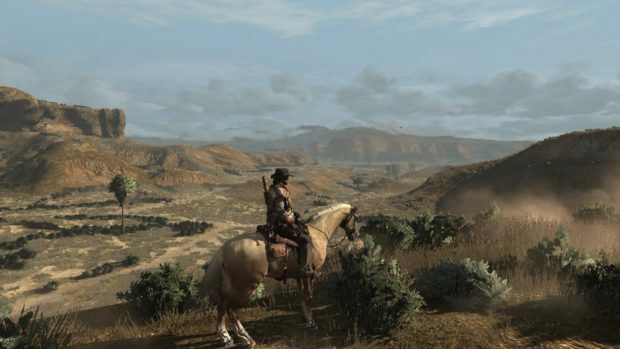 These Are The Greatest Video Games Ranked By Sony, Can You Guess? Former Naughty Dog Designer Quentin Cobb Is Back At Sony, The Question Is Why And What?